Laura Leddusire is an extraordinary woman working hard to make sure her brand is seen the same way. 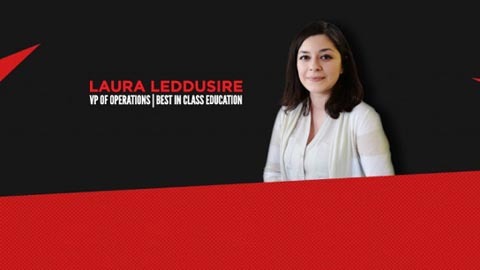 As the vice president of operation at Best in Class Education, Laura is able to put her passion for learning to work, helping both her business, its franchisees and their students succeed. She recently sat down with 1851 and did a Q&A on her experiences and her career. Read it at 1851 Franchise Project.